AIDA, or Attention, Interest, Desire, Actions. The first 3 letters of this acronym "AID" represent an amazing set of metrics that can accurately predict where your Actions (sales, subscriptions etc) are going to come from. ClickerVolt is the only tracker in the world showing these metrics in your reports. In this article, we are going to see how to setup your pages to track these metrics. However, a side effect of this is that your link slug will always remain in the browser's address bar instead of showing the URLs you have defined in your target URLs group. In the screenshot above, we see that our tracking link remains in the browser's address bar while the tab shows the example.com website. 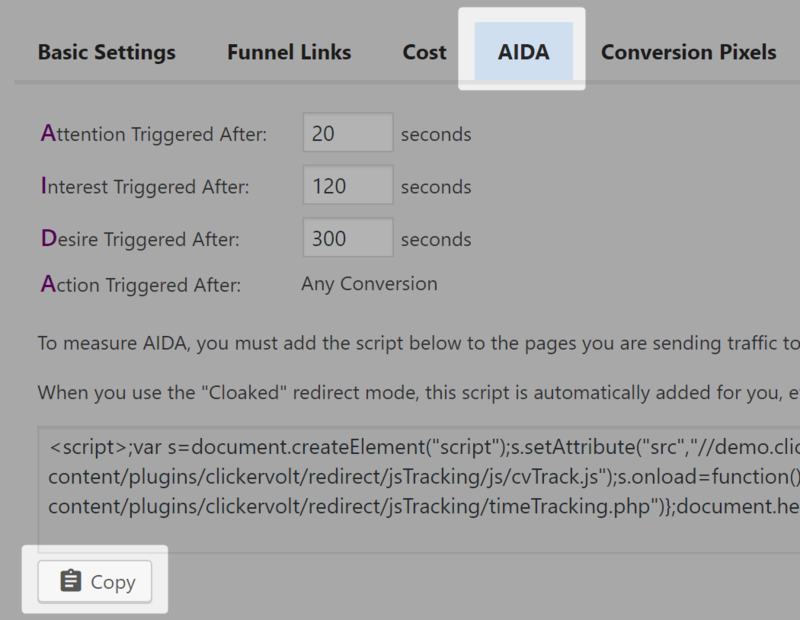 This is useful when you want to add the AID tracking script on sites you are linking to that you do not own and, hence, cannot edit. Note that this iframing technique does not always work, as some websites protect themselves from this kind of hijacking. You can then paste it into your page's HTML, just before the closing </body> tag. AID, Attention, Interest and Desire are triggered when a visitor spends a specific amount of time on your page. By default, Attention is triggered after 20 seconds passed on the page. Interest is triggered after 120 seconds passed on the page. Desire is triggered after 300 seconds passed on the page. You may want to edit these settings based on the length of your offer's page. What I usually do is timing myself to see how much time I spend to read the entire offer page. This time then becomes my Desire trigger. The Interest trigger is 40% of this value. And the Attention trigger is rarely set below 20 seconds, unless your page is extremely short. While the Attention, Interest and Desire are triggered by the time spent on page, the Actions are triggered whenever a conversion happens. 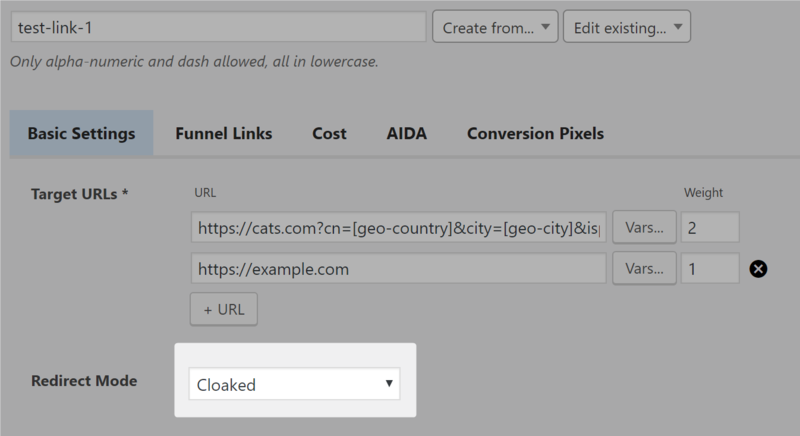 Tracking conversions is covered in another tutorial. 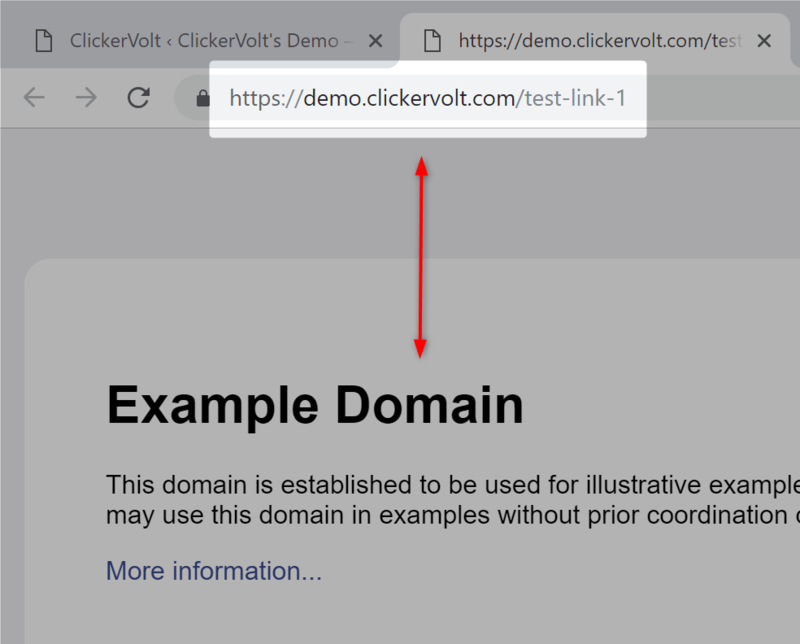 Note: AID metrics for a specific page-view are recorded by ClickerVolt when that page is closed (either when the user clicked a link on that page and was redirected to another one, or when he closes the page's tab).